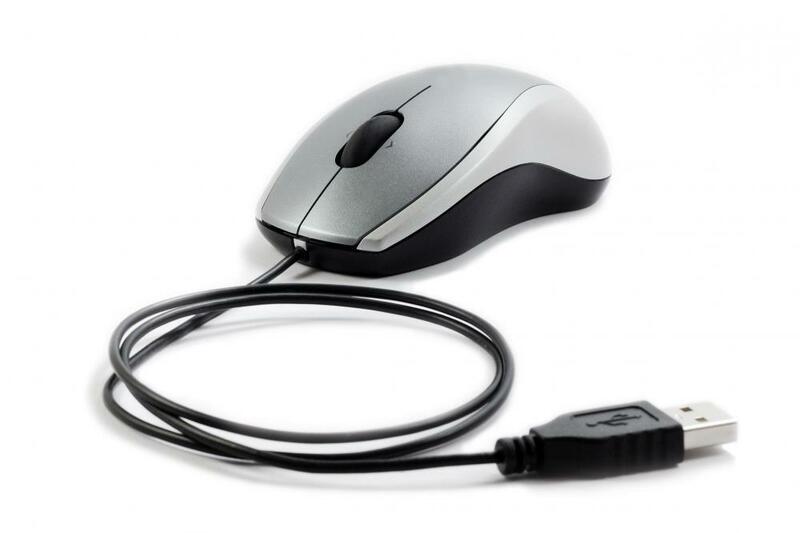 USB peripherals like a mouse are some of the most common hot swappable devices. 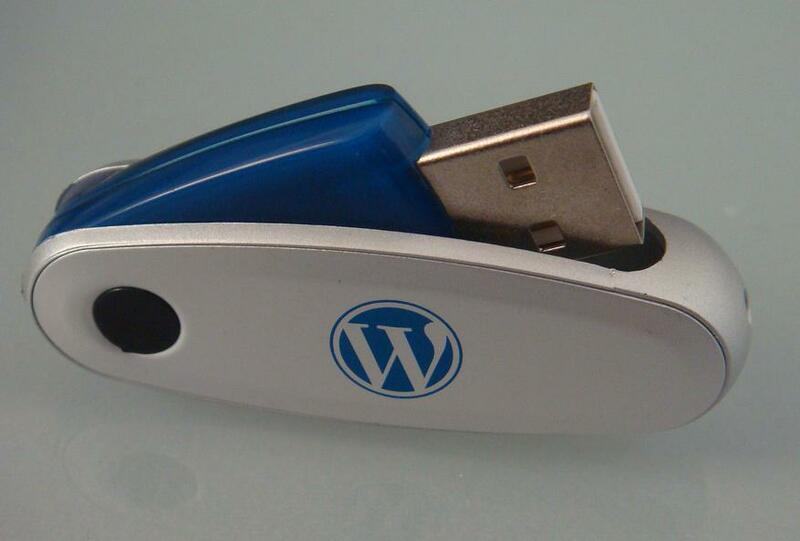 Portable USB drives or flash drives are considered hot swappable because you can connect and disconnect them freely without having to reboot the computer. USB 3.0 continues to offer hot swapping abilities, as well as faster speeds than previous USB devices. External hard drives are usually hot swappable. The increasing desire for computers and other electronics to be as user-friendly as possible has pushed the emergence of hot swappable devices. This is a device that can be attached or detached from a computer or other electronic device without having to reboot the computer. The most common hot swappable devices are universal serial bus (USB) devices. 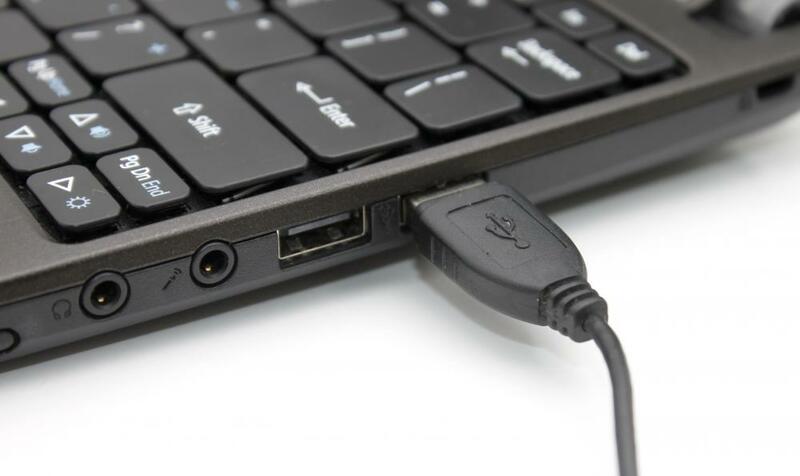 Nearly all modern computers, both desktops and laptops, have USB input slots. 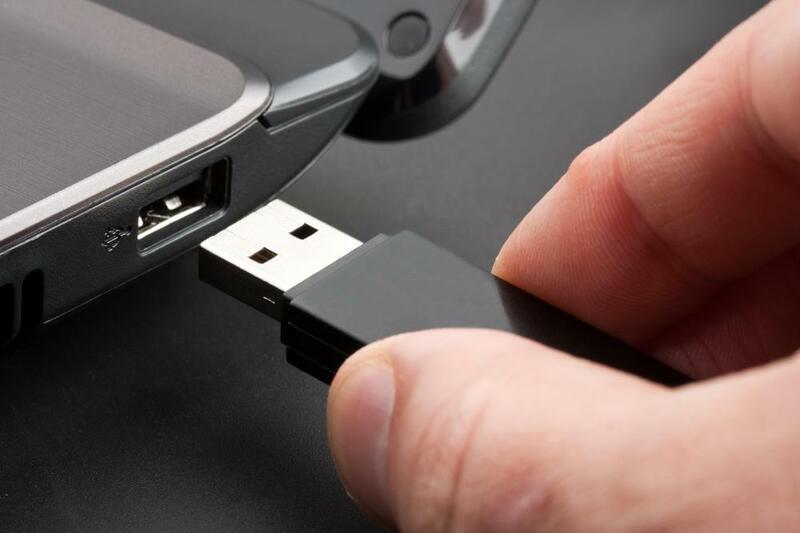 Many USB devices have all the necessary software built in to the device, so simply plugging it in to the computer allows the computer to detect it and start working with it. 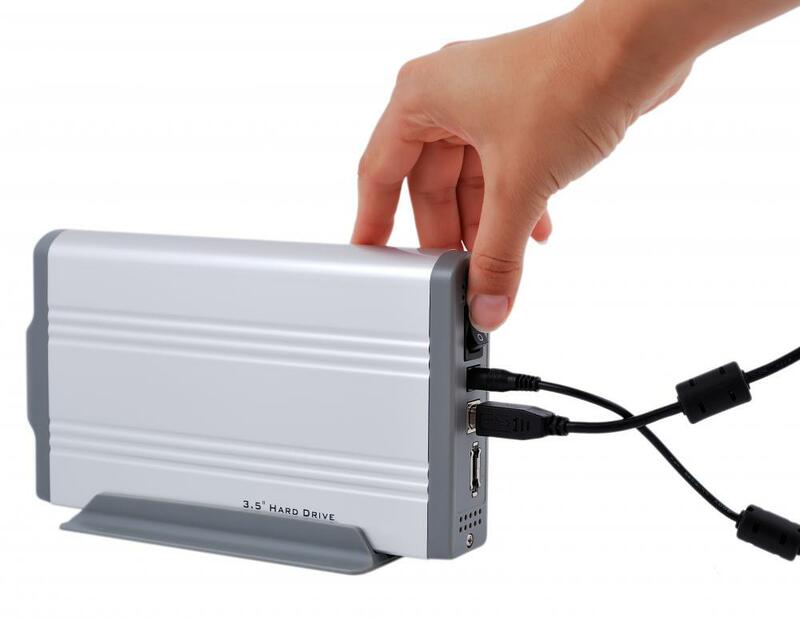 Firewire is another common interface used with these devices. For a device to be hot swappable, it must be able to connect to the computer while the computer is still running, and begin functioning almost immediately. A perfect example is a USB flash drive. 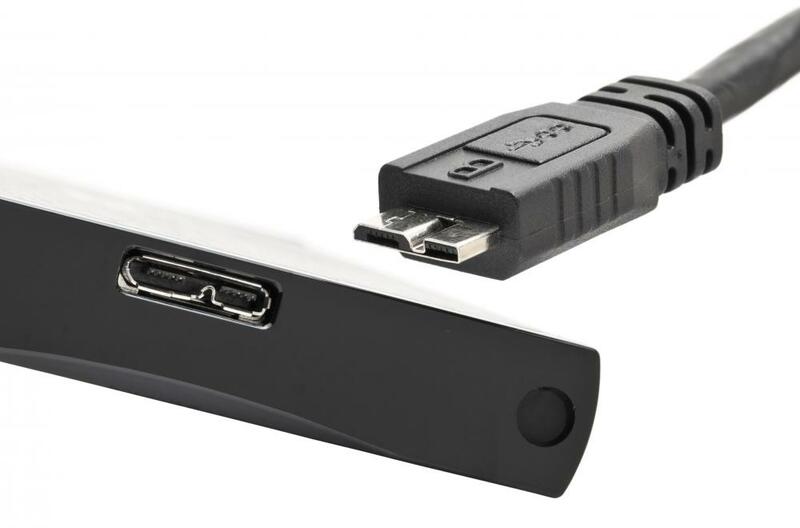 Plugging the drive into the USB port on a computer will make it available to save and transfer files almost immediately. Often, the computer will issue an alert that the device is ready for use. Sometimes the hot swappable device will simply be ready to go when plugged in. Some scanners, printers, microphones, and webcams tend to fall into this category. When you need to print a document, just plug in your printer and press print. The computer will detect the device and begin printing the documents. The primary benefits of these devices are speed and ease of use. Having to turn a computer off and on or reboot it whenever the user want to use a different peripheral device can be time consuming and frustrating. Hot swappable devices allow the user to continue work with minimal interruptions. Being able to use many different devices with the same computer, and being able to use the devices on different computers with a minimum of difficulty, are some other great benefits. Many homes and most offices have multiple computers. Being able to easily and quickly use the same hot swappable drives, printers, and scanners on all the different computers saves the cost of having to buy multiple pieces of hardware. When buying a computer or peripheral device, it is a good idea to check and see if it has hot swappable capability. Time, money, and a lot of headaches can be saved by using as many of these devices as possible in a system. What is the Difference Between USB and FireWire&Reg; ? What is a Hi-Speed USB Host Controller? What is hot-non-swappable as it relates to server boxes and software? At 70, this old blindish (all caps-I'm not shouting, just can't see well) bird spends her life doing "what is...?" through google. Thank you for an explanation that even I understood. You are now bookmarked for my next "what is...?" Merci. next time when i go for buy any computer devices, i'll check whether it is hot swappable or not. Thanks! Your article actually helped me in school! Thanks! Thanks for a very illuminating article. I'd never heard of "hot swappable" until now, and certainly hadn't realized that I have one or two hot swappables without knowing this is what they are!